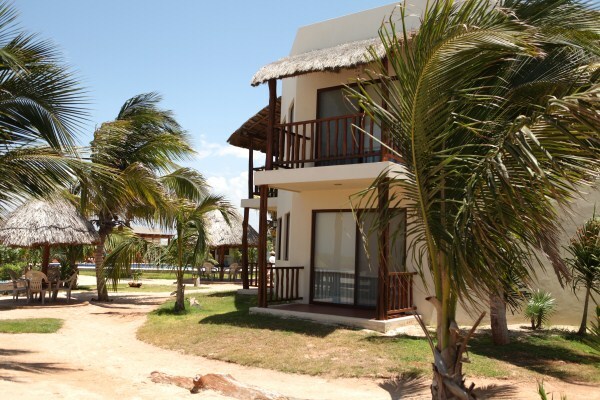 We offer different types of accommodation for your trip to Yucatán. Whether you prefer a self-catering hostal, a small hotel at Progreso’s beach promenade, an all-inclusive upper-class hotel, or even a private beach villa – you’ll get what you need! The hostel "El Boarding House" is an economic accommodation in Progreso. 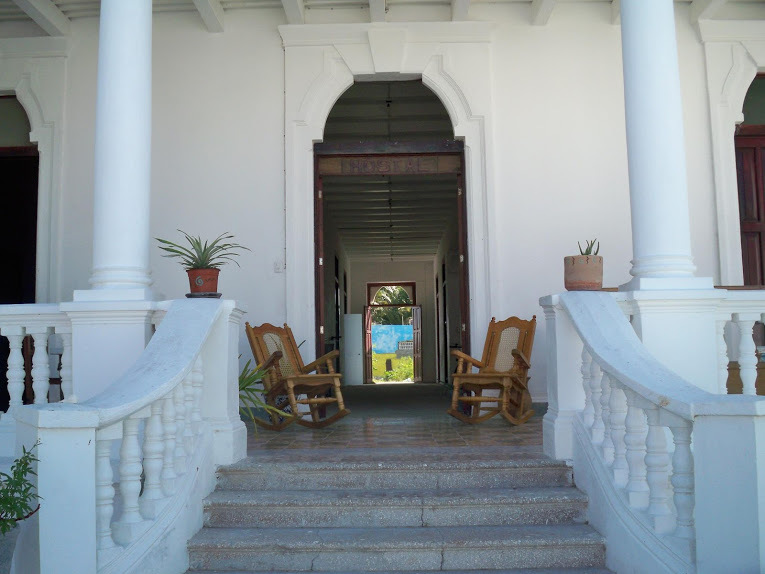 It's a beautiful colonial building close to the beach, about 20 minutes away from our main spot "El Playón". 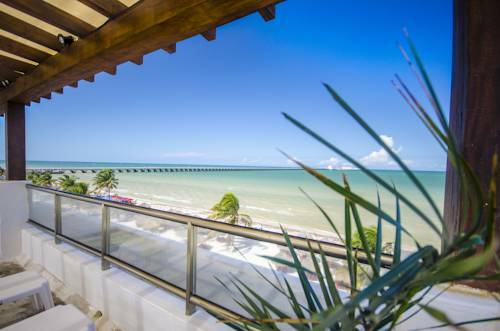 The Hotel Playa Linda is located at Progreso's beach promenade, surrounded by many restaurants and small shops. It's about 15 minutes from our main spot away. Enjoy your stay at Technotel Beach. This hotel offers half-board, full-board or all-inclusive residential. 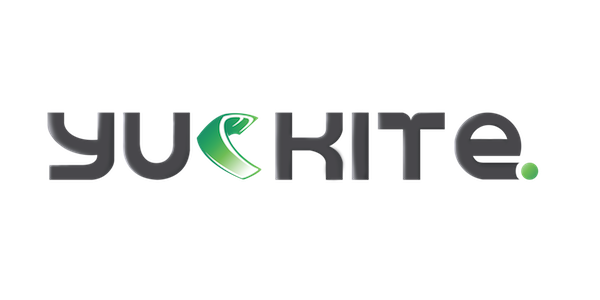 A family- and kite-friendly upper class hotel about 45 min. away from Mérida.